All UK delivery is free of charge! The price shown per product is the price you pay delivered to your door. International delivery is charged according to weight and location, which is calculated at the checkout. All of our UK standard deliveries of parts, accessories and spares are carried by 1st class Royal Mail - machines are carried by courier. Same-day UK deliveries are carried by specialist courier. 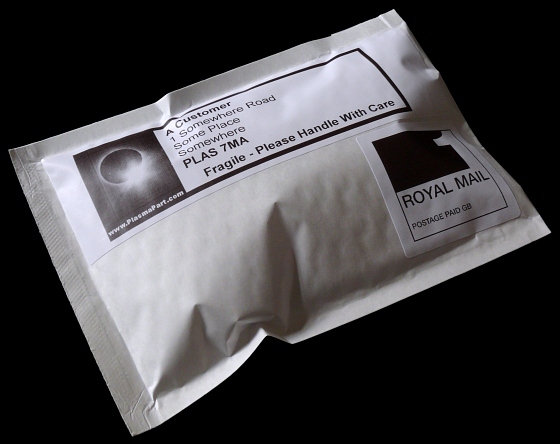 International orders are carried by Royal Mail airmail.